New option could not be placed in ECB menu using SPFX after project deployed and add-in is installed on the site! 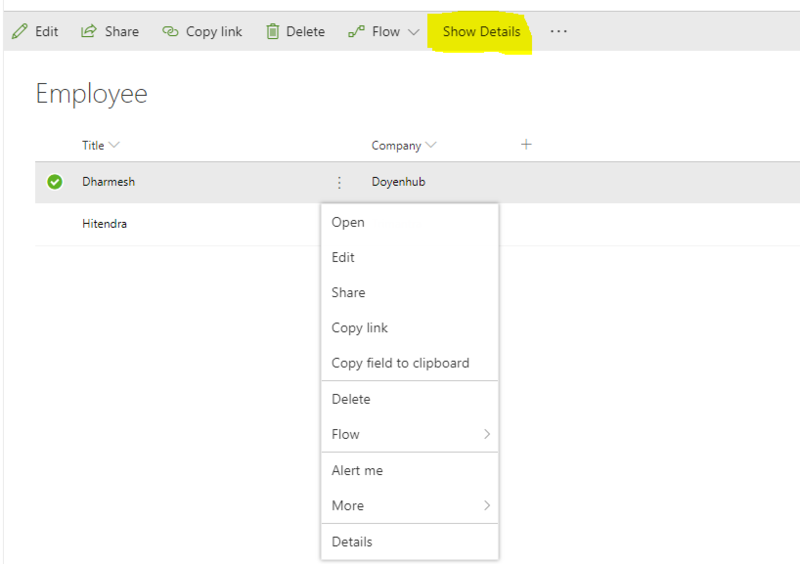 I have created one spfx project to place the new option(custom option) in the Edit Control Block(ECB) menu for modern SharePoint site CustomList and it also works fine when i'm testing it on the localhost as shown in the below screenshot. 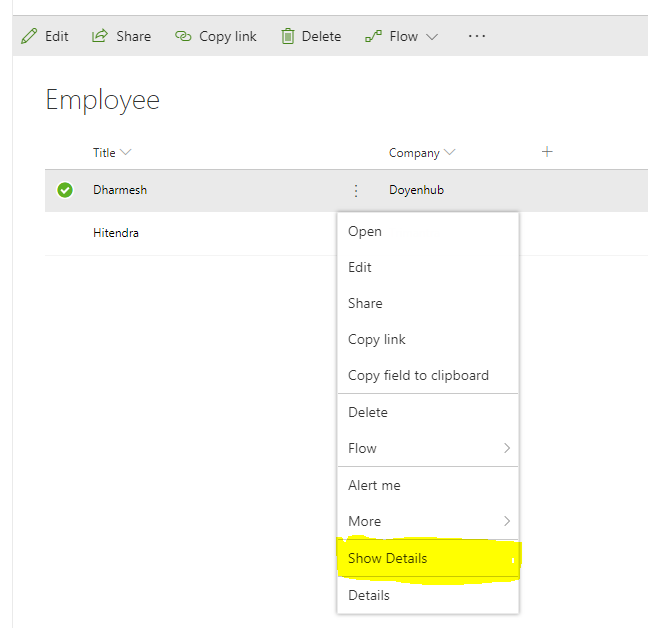 But after i have published the project and install the spfx add-in in my SharePoint site, the location of the option(custom option) is changed as shown in the below screenshot. Can anyone please suggest for the solution, that the option(custom option) should be displayed in the ECB menu! Looks like you made some error specifying the location in the User custom action while registering it. Go to your sharepoint > assets > elements.xml file and change the location to ClientSideExtension.ListViewCommandSet.ContextMenu. ClientSideExtension.ListViewCommandSet.ContextMenu: The context menu of the list item / file in doc lib. ClientSideExtension.ListViewCommandSet.CommandBar: The top command set menu in a list or library. ClientSideExtension.ListViewCommandSet: Both the context menu and the command bar. Not the answer you're looking for? Browse other questions tagged sharepoint-online sharepoint-addin spfx splistitem sharepoint-framework or ask your own question.